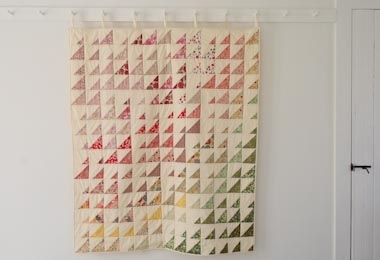 Purl Soho's lovely Liberty Half Rainbow Bundle feels like a pile of happy sunshine! Each sumptuous stack includes twenty-six fat eighths (9 x 26 inches each) pulled from Liberty's legendary Tana Lawn collections. The Cool Bundle runs from aquas to purples, while the Warm one ranges from pale pinks to yellow-greens. 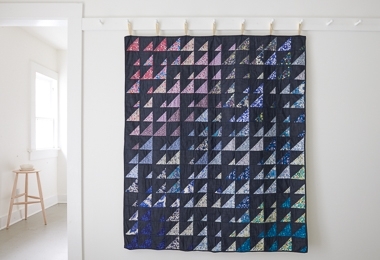 Use these distinctively curated Bundles for our free Prism Quilt pattern or for any other special patchwork project! Please note: Prints may be substituted but will always be beautiful!